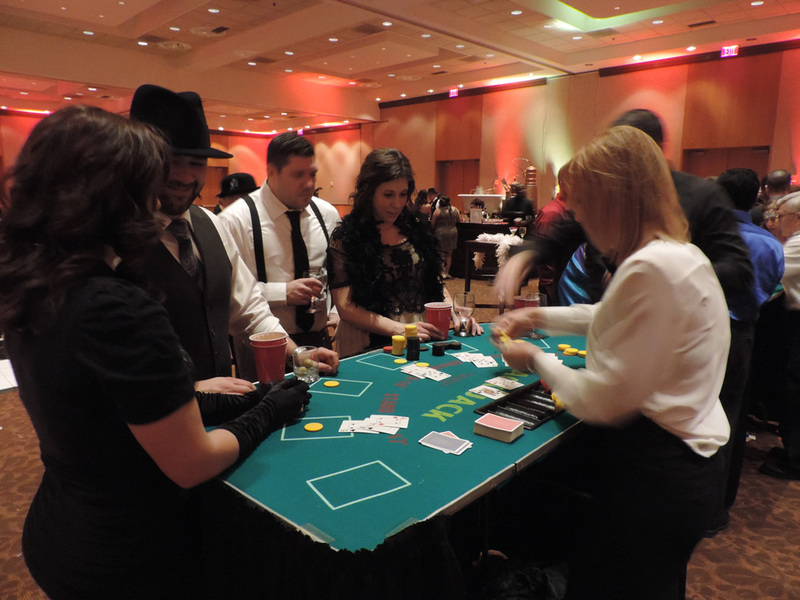 As Michigan's premier all-inclusive casino event provider, Carey & Paul Group can turn your event into a full-blown, Vegas-style affair. 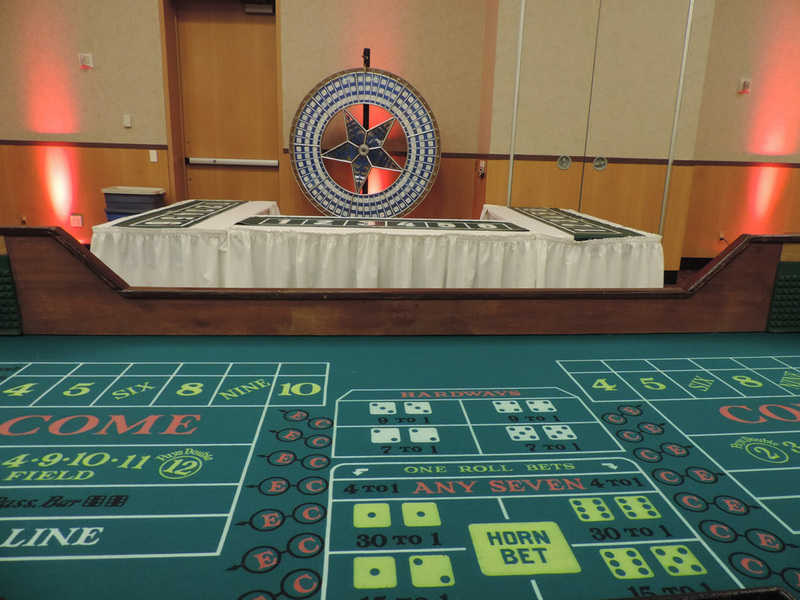 We use only the best casino-grade tables and friendly, experienced trained dealers to give your guests an experience they will never forget. 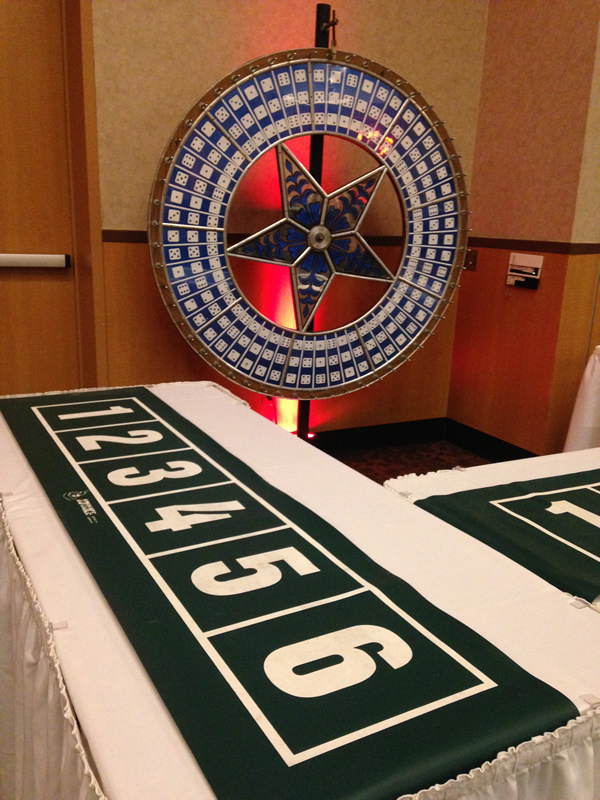 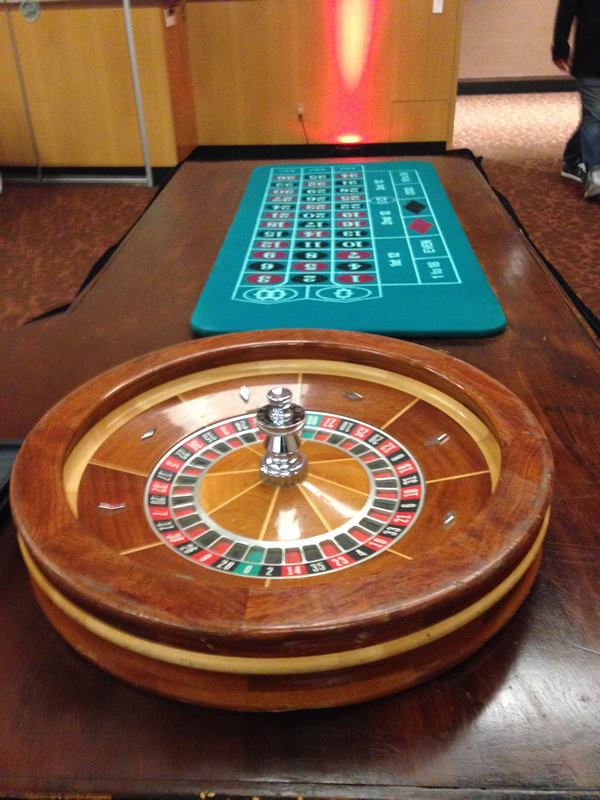 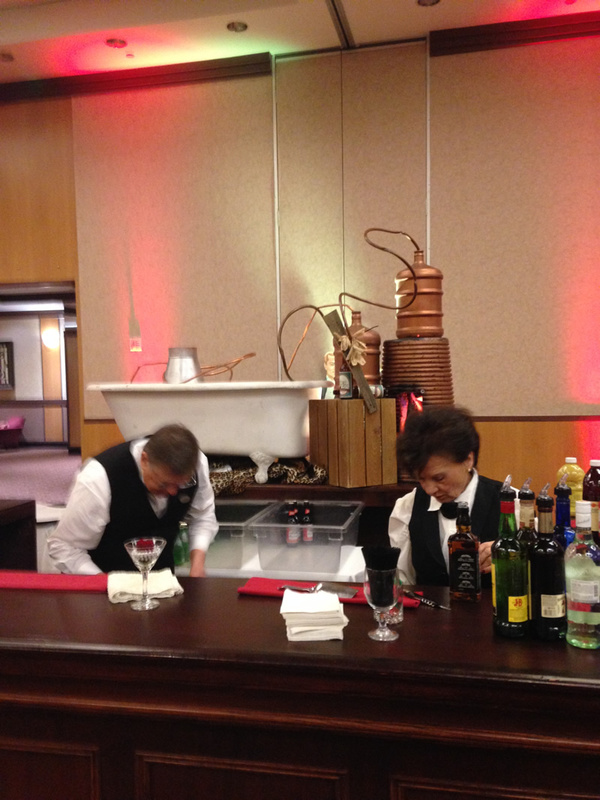 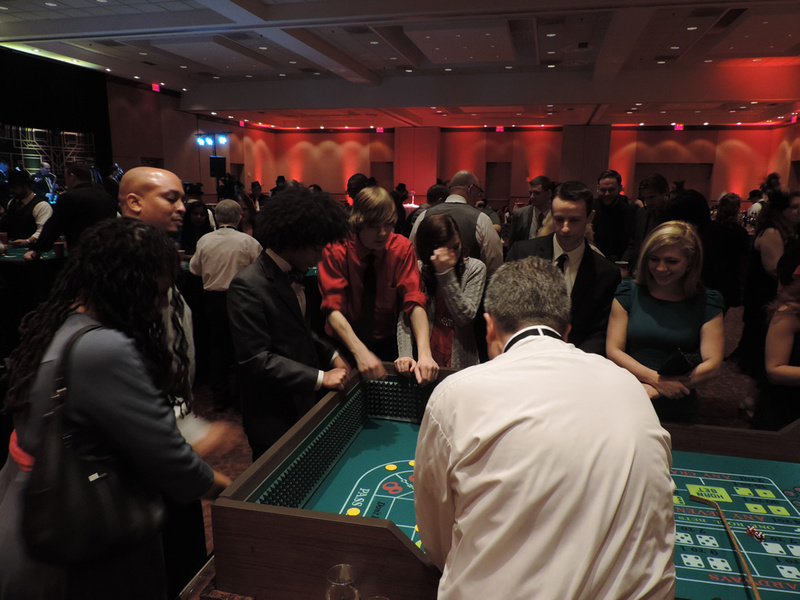 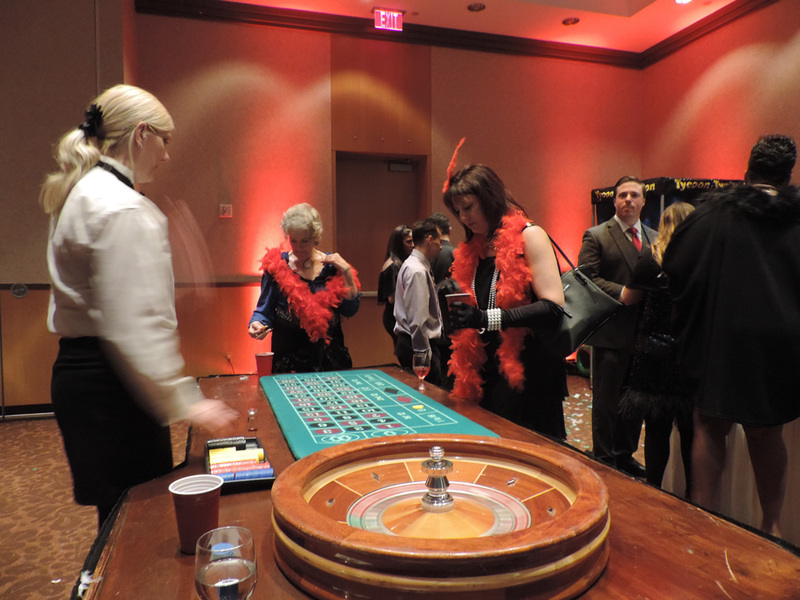 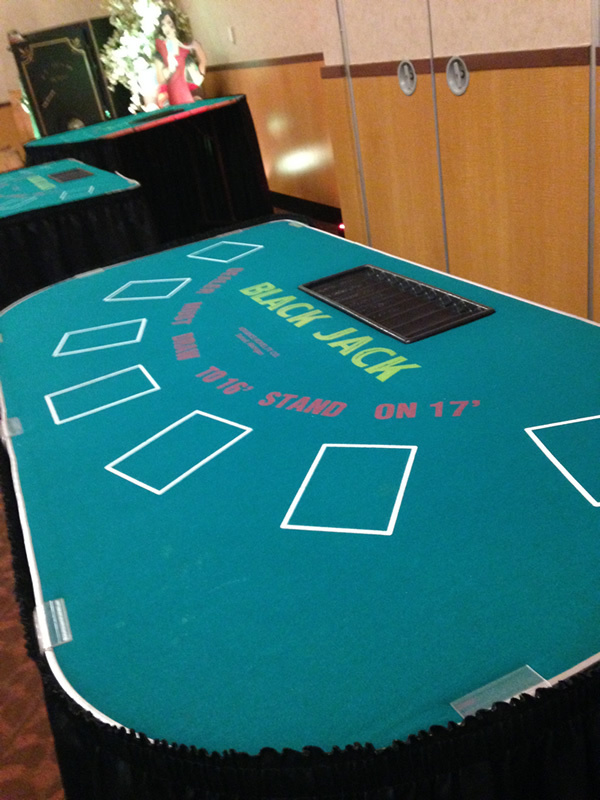 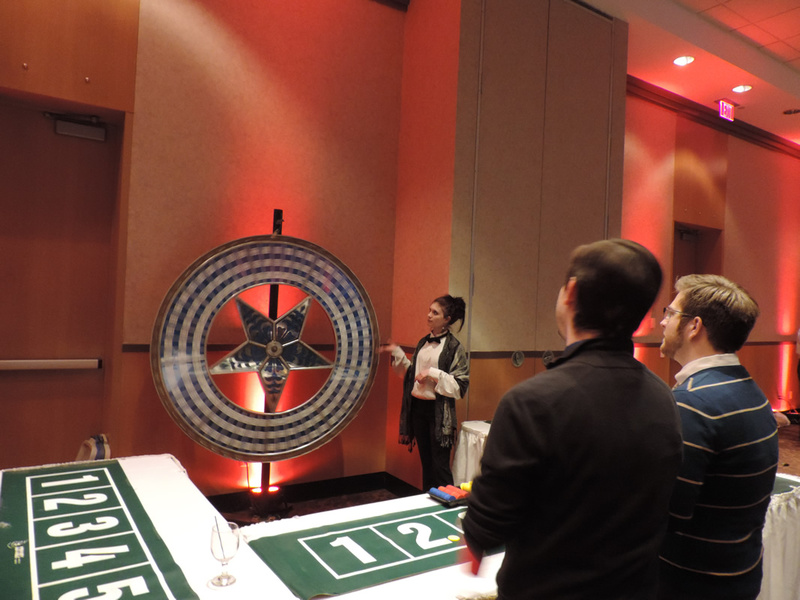 Whether planning a corporate event, fundraiser, or conference Carey & Paul Group can provide you with a wide variety of state-of-the art casino equipment and games. 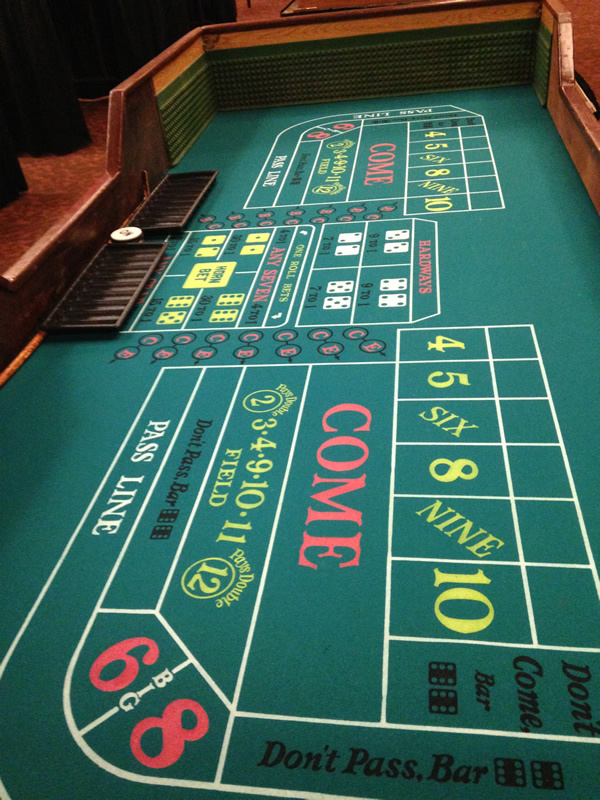 Poker, Blackjack, Craps, Roulette, Texas Hold'em, Money Wheels, Slot Machines and more; we have it all. 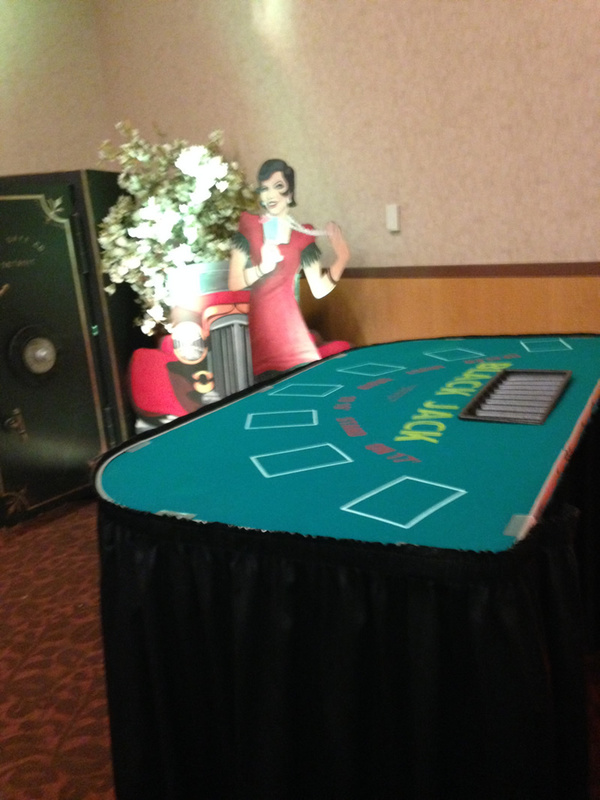 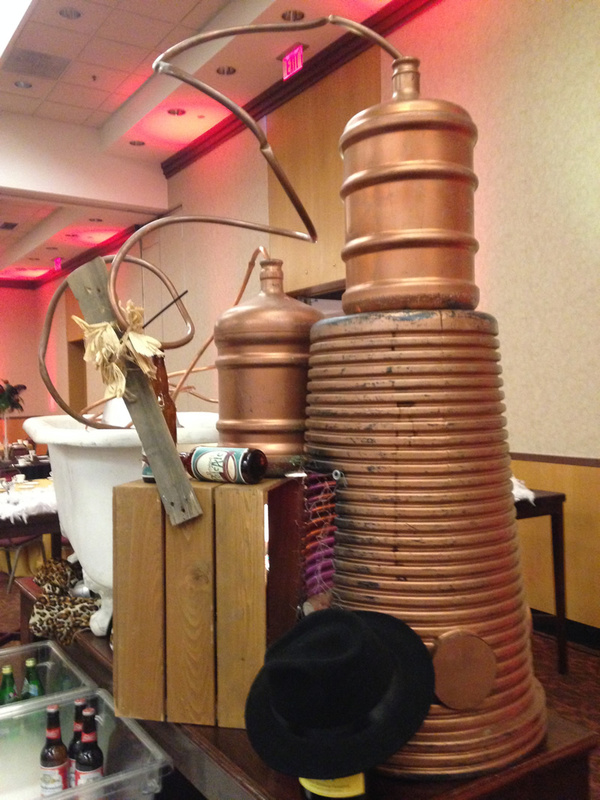 We can also supply a Cash Cube, Raffle Drum, Props, DJ's and Bands that will fit the theme of your event. 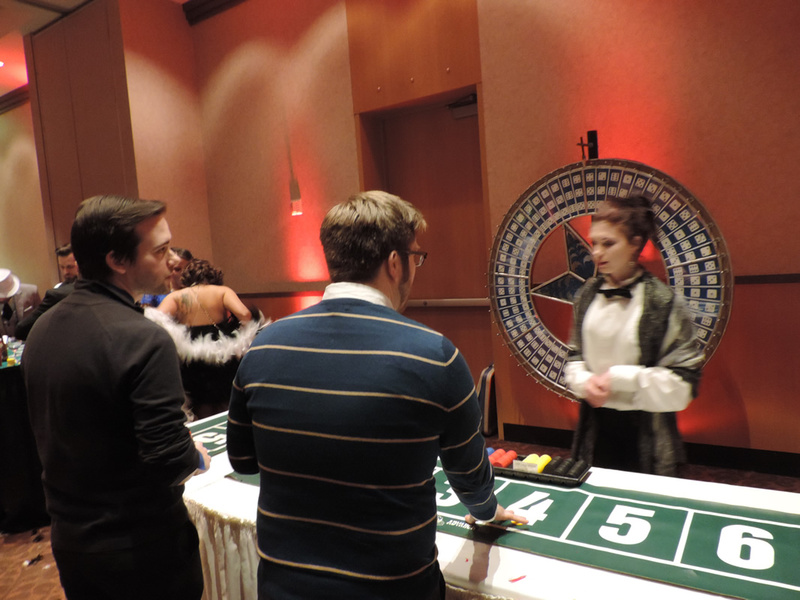 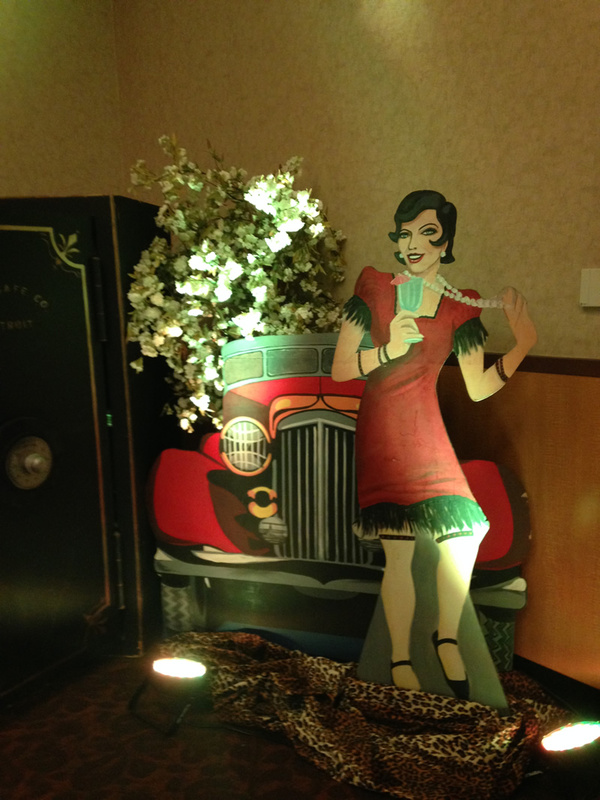 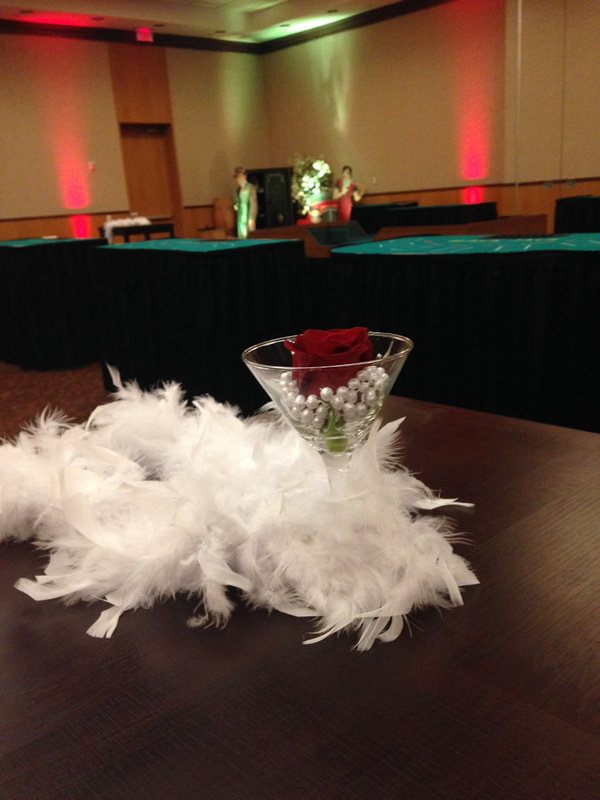 Our casino professional staff can also dress to compliment your theme. 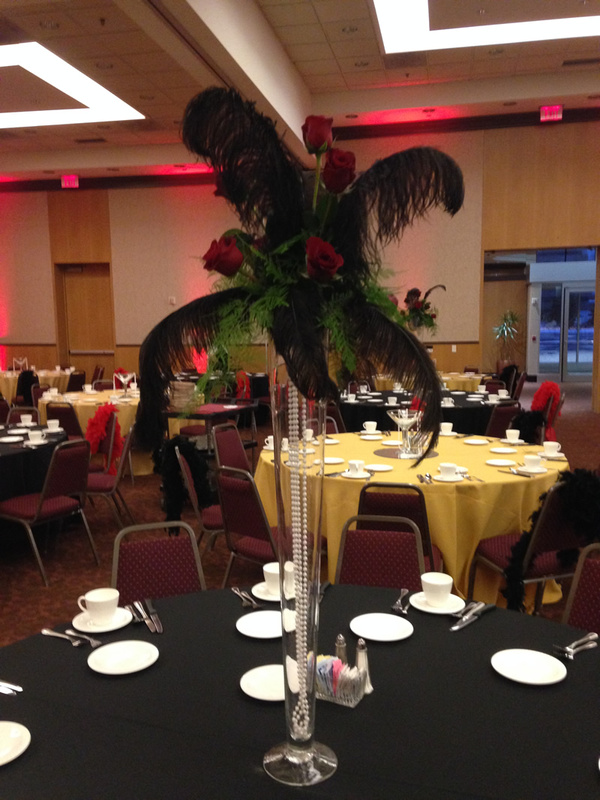 The Carey & Paul Group professional staff can help you with room layout, decorations, table center pieces and prop and prop placement. 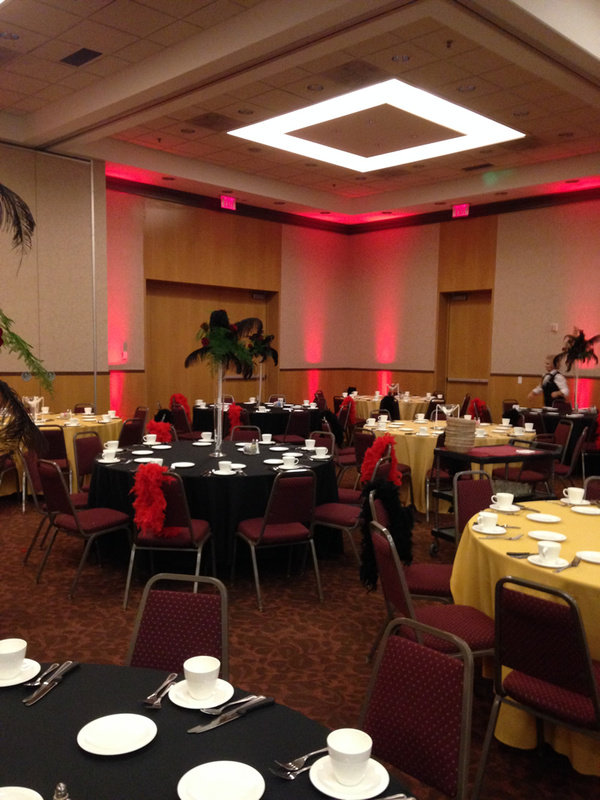 With over twenty years of experience we have worked with several Fortune 500 companies turning an event into a Vegas Party.